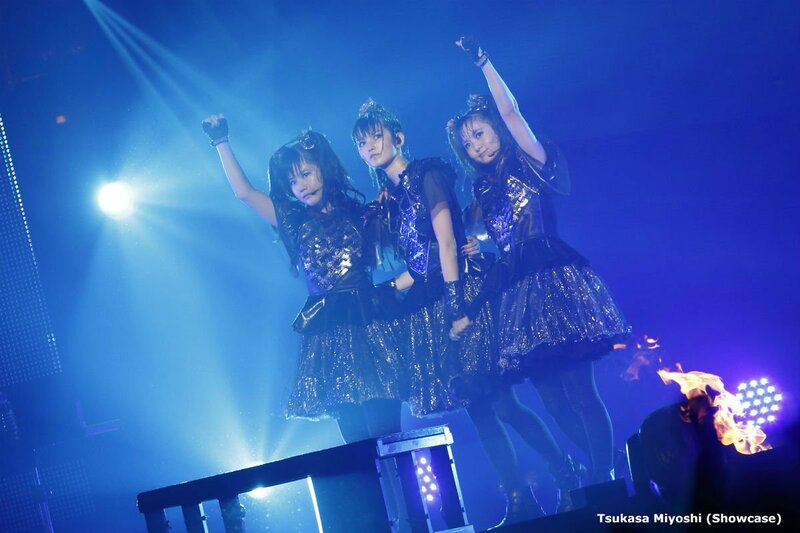 Japanese pop metal act BABYMETAL performed without one of its three female singers this past weekend. See Billboard’s rankings of this year’s most popular songs, albums, and artists. The wait is finally over—the girls of BABYMETAL bring their metal idol sound to your sticker selection! With so many great songs from BABYMETAL packed into this set, you’re only a few power chords away from getting things going in your chats. When tapped, these stickers will play on iPhones even in silent mode. ¡Feliz cumpleaños SU-METAL (BABYMETAL) !